The Jewelry Box | What Diamond Cut Is Right For You? 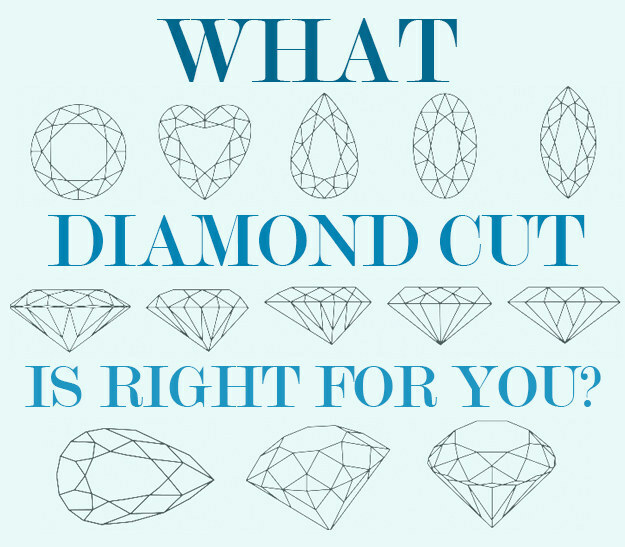 What Diamond Cut Is Right For You? It's almost the Memorial Day Holiday weekend so let's have some fun! Take the Buzzfeed quiz to find out which Diamond cut is right for you!